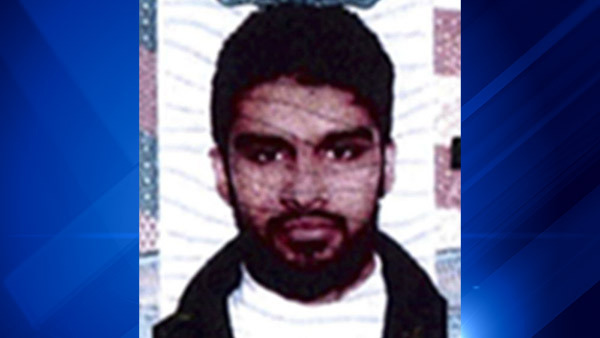 CHICAGO (WLS) -- Defense attorneys are trying to get charges dismissed against a Chicago-area man accused of trying to join the Islamic State terror group in Syria. Lawyers for 19-year-old Mohammed Hamzah Khan also filed a motion Friday seeking to suppress statements he made to law enforcement. They argue the desire that Khan expressed to emigrate to an "Islamic State" was just an expression of his religious freedom.